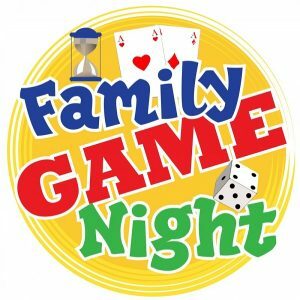 Please join us at Family Game night for a “MATH-A-MAGICAL” time playing games as a family. Game Night will be held on Thursday, February 21 at the Lakeview Gym from 6:00-7:30pm. There will be prizes for completing your game cards and a few raffle prizes. We’ll have food trucks and a photo booth!